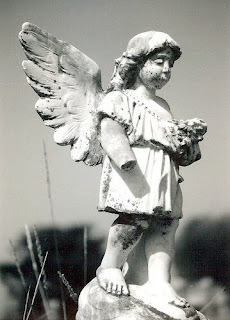 without a rhyme or word, my broken handed angel has gone missing and is nowhere around, taking flight without even a goodbye. worrying, extremely worrying. crying.